How Decreasing Patient Wait Times and Length of Stay Can Lower Risk of Hospital-Acquired Conditions and Impact the Bottom Line. Patient length of stay (LOS) is one of the biggest issues facing hospitals today. The longer a patient stays in the hospital, the greater the risk they will develop a healthcare-acquired infection (HAI) that they can become vulnerable to. In addition, hospitals face lower patient capacities and increased costs. Hospitals benefit from a shorter LOS. They do not have to cover the expense of treating an HAI and they free up beds for new patients. While it sounds relatively simple to reduce LOS time, in reality, this issue is fraught with obstacles. Here’s a look at how hospitals can work toward decreasing LOS, saving money in the process by using available technology to become more efficient. The average length of stay (ALOS) in a hospital is used to gauge the efficiency of a healthcare facility. The national average for a hospital stay is 4.5 days, according to the Agency for Healthcare Research and Quality, at an average cost of $10,400 per day. High LOS has been tied to higher mortality rates. Freeing up beds allows hospitals to treat more patients. Inflation has led to higher costs for hospitals, which are searching for new ways to increase their bottom lines. CenTrak also has a patient tracking system that can help shorten the patient discharge process and decrease the wait time for other patients in need of a room so they can receive the appropriate care. It can take hours between when a hospital discharges a patient and when the computer system notes their bed has become open. In that time, many people may be awaiting care, which puts off treatment and decreases patient satisfaction. Our Real-Time Location System for hospitals can tackle this problem. By tracking patients’ locations in real time and automating discharge notifications, it eliminates the gap between when a patient leaves the hospital and when they exit the system. Each patient is equipped with a small RTLS-enabled patient tags attached to their hospital-issued ID bracelet. When the patient is discharged, they place their band into a CenTrak designated Dropbox. 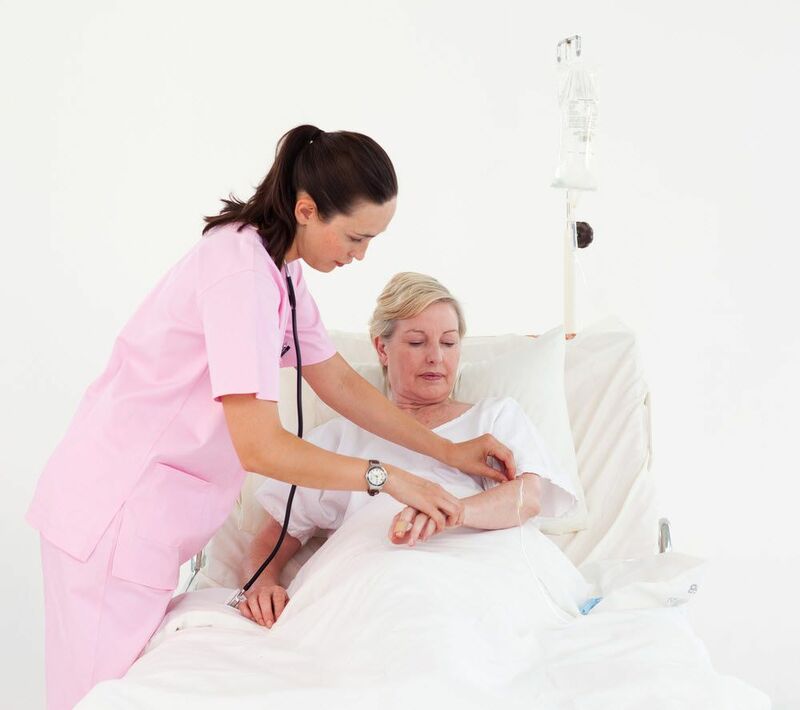 The RTLS-technology captures the patient ID and automatically discharges the patient from the system. An alert is then immediately generated to notify housekeeping staff that the room is ready for cleaning. This enhanced workflow improves room turnover time, and reduces patient wait times (while increasing patient throughput). Contact CenTrak today for a free demo of our RTLS.